Mga Ka-Tropa! Looking for the affordable text promo to suit your Php 10? 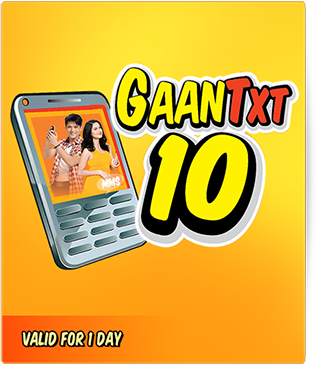 Here’s TNT GAANTXT10 The Affordable Text Promo from Talk ‘N Text where you can Enjoy 100 texts/MMS to SMART and Talk N Text network. Plus you have 10 FREE Text to SUN, Globe and TM subscribers. All you need to do is text GT10 and send to 8855 then wait for confirmation from Talk ‘N Text that you are successfully registered. Visit us again if you want to learn more other TNT Unlimited Text, TNT Unlimited FB surfing and other latest Talk ‘N Text Promos. You can also check Talk ‘N Text Facebook page for the latest updates.